Georgetown is Surrey City Centre. With your needs in mind, this progressively designed community is comprised of seven residential towers, townhomes and over 100,000 sq. ft. of new restaurant, office and retail space, bringing an exciting, social and diverse energy to the community. Georgetown One offers 351 efficiently designed studio, one and two bedroom homes ranging from 366 to 689 sq. ft. The 30 storey tower and nine townhomes are connected to an amenity podium above ground-level retail storefronts. Georgetown One offers 351 progressively designed homes, ranging from 355 to 678 sq.ft. within a wide selection of studio, one and two bedroom homes. Get in early - As Surrey rapidly grows, so will Georgetown City Centre. Take advantage of this advanced opportunity. There is only one first, and this has been specifically designed with your needs in mind. 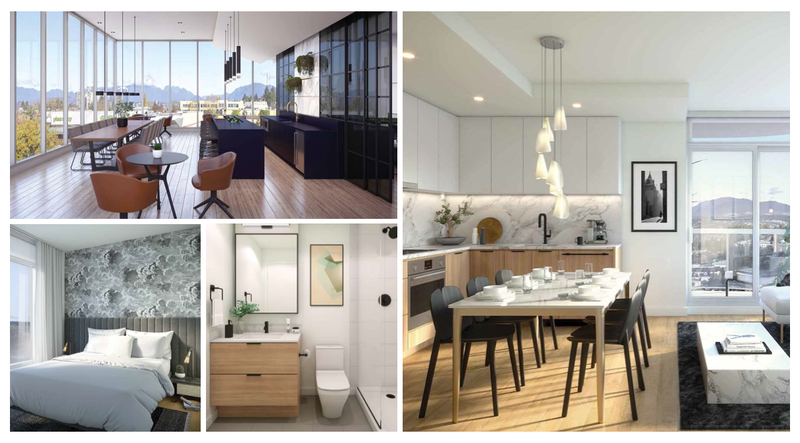 Conveniently located less than a five minute walk to Surrey Central SkyTrain Station, steps from the SFU Surrey campus and vibrant retail amenities. Georgetown One's 30 storey tower and nine townhomes are connected to an amenity podium above the ground-level retail storefronts. 30,000 sq.ft. 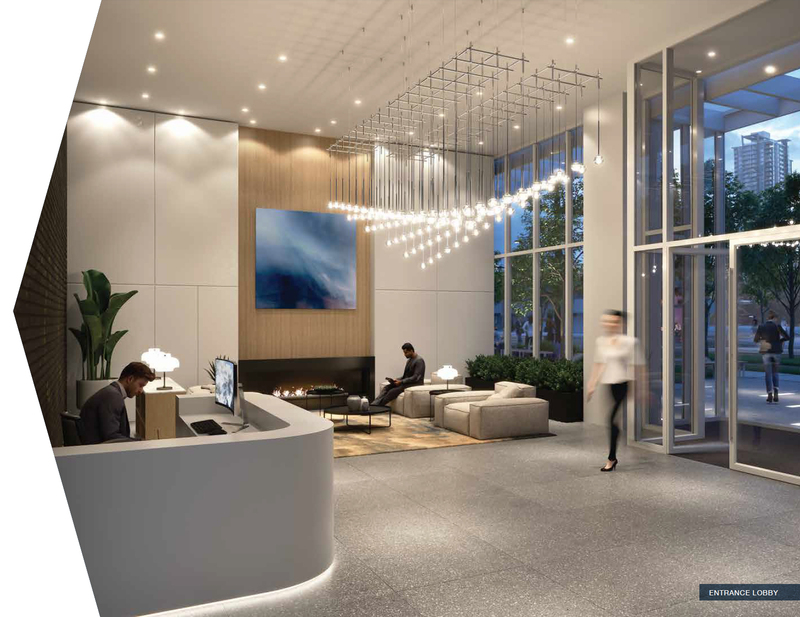 of amenities to support the active, the social and the connected for the private use of Georgetown ONE residents only.